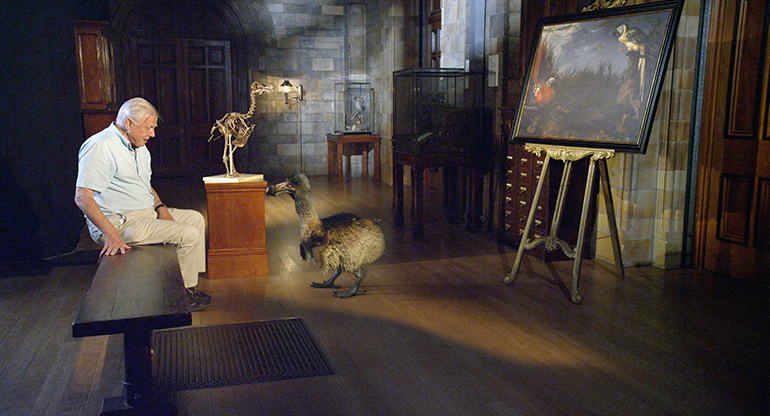 The fantasy that drives sleepovers and fires the imagination of every museum visitor is at the very heart of Museum Alive 3D: what if the exhibits could come to life? 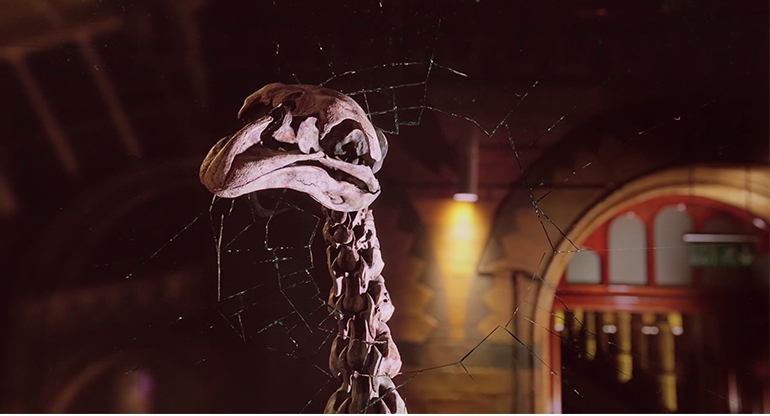 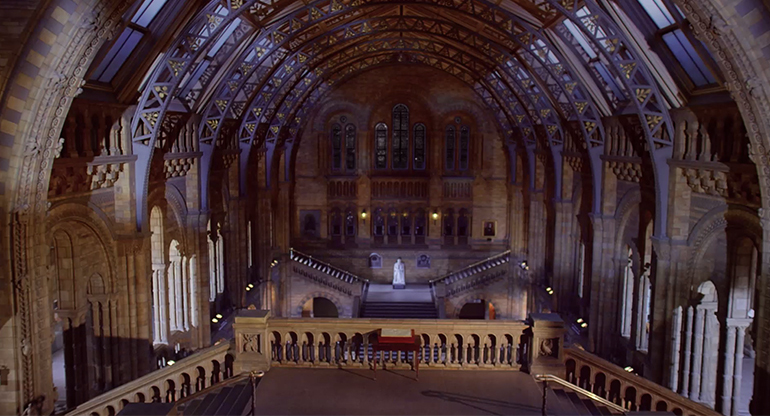 In this dramatic, informative and entertaining film, audiences get to follow one lucky visitor who stays in the museum after dark, when the most fascinating extinct prehistoric creatures rise again. 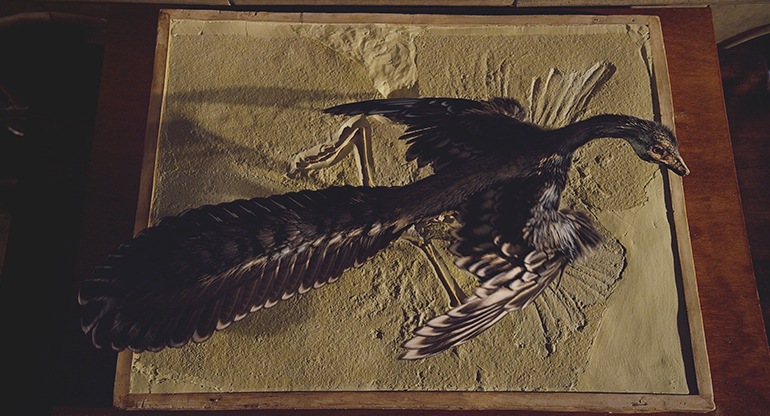 Dinosaurs, dolphin-like swimmers, and giant birds escape their display cases, shake off the dust and explore the museum, by means of stunning special effects. 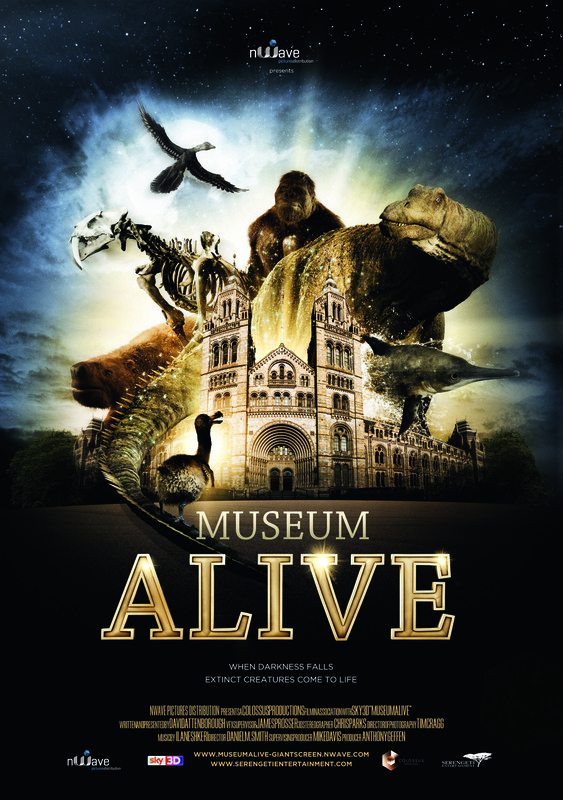 And far from being just fantasy, everything in Museum Alive 3D is firmly rooted in the latest science, through a unique collaboration between leading palaeontologists and award-winning CGI artists. 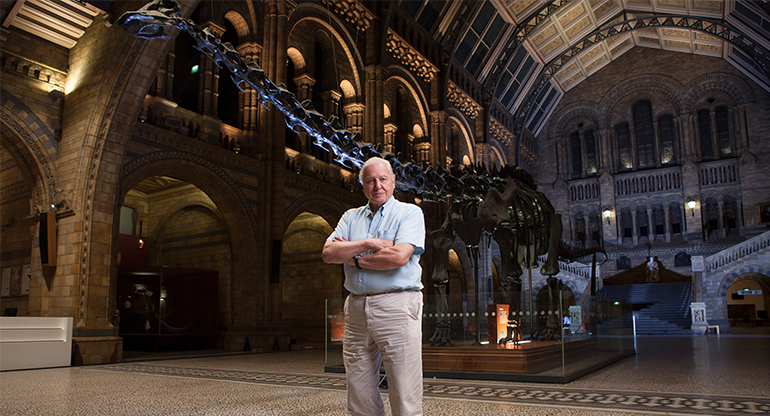 Audiences will be treated to a thrilling, spectacular film that both educates and entertains – because as the lights go down, the past comes roaring back to life!